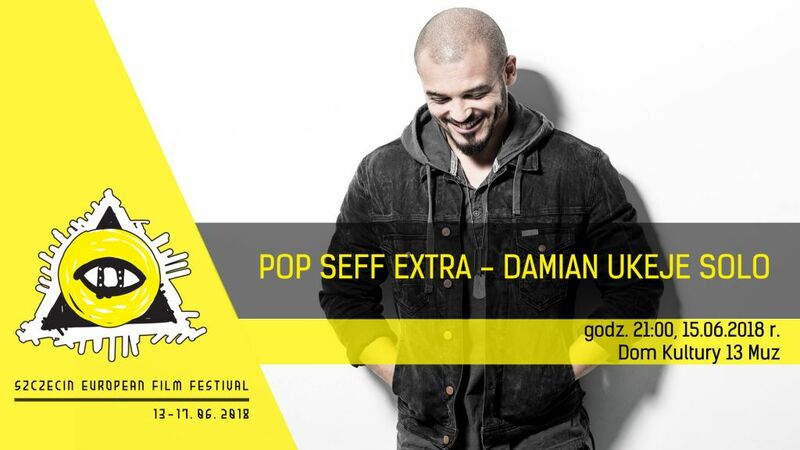 Damian Ukeje you do not know in an intimate concert with an acoustic guitar and the voice of one of the most talented singer-songwriters of the new generation in Poland. The program includes songs from the artist's two LPs “Ukeje” and “UZO,” as well as a few musicall surprises. 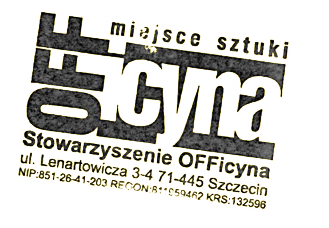 Thanks to the cooperation with Jan Borysewicz, Sarsa, Piotr Rogucki, Mateusz “Matheo” Schmidt, Małgorzata Ostrowska, Wojciech Olszak, Bracia, among others, in the last few years Damian’s concert sensitivity took a mature and surprising shape. Ukeje, up until now mainly associated with a more heavy sounding, returns in an unexpected form which we have not yet heard in Szczecin. Good cinema is always accompanied by good music! Reduced ticket 10 PLN, regular ticket 15 PLN.